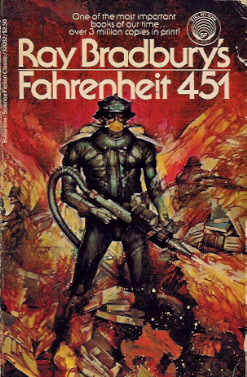 This website will fully explain Ray Bradbury's Fahrenheit 451, including plot, characters, unique elements, and symbolism. This is not intended to make you want to read the book because it will spoil the ending. If you were looking for a recommendation, this is not the place. WILL SPOIL ENDING.